Yes! Please write this book! I have no idea what kind of foundational first principle would lead White Vegans to fantasize that eliminating one kind of oppression would eliminate all oppression. There is ample historic evidence to the contrary! Slavery and voting for two. Maybe they live in an all white world? I don’t, never have, and hope never to. That said, I’m considered white and I have absolutely NO conception of this future fantasy world. First I’ve even heard of this theory, or I’d have knocked it sideways! Sounds like a short-sighted, visionless and fairly sheltered perspective. 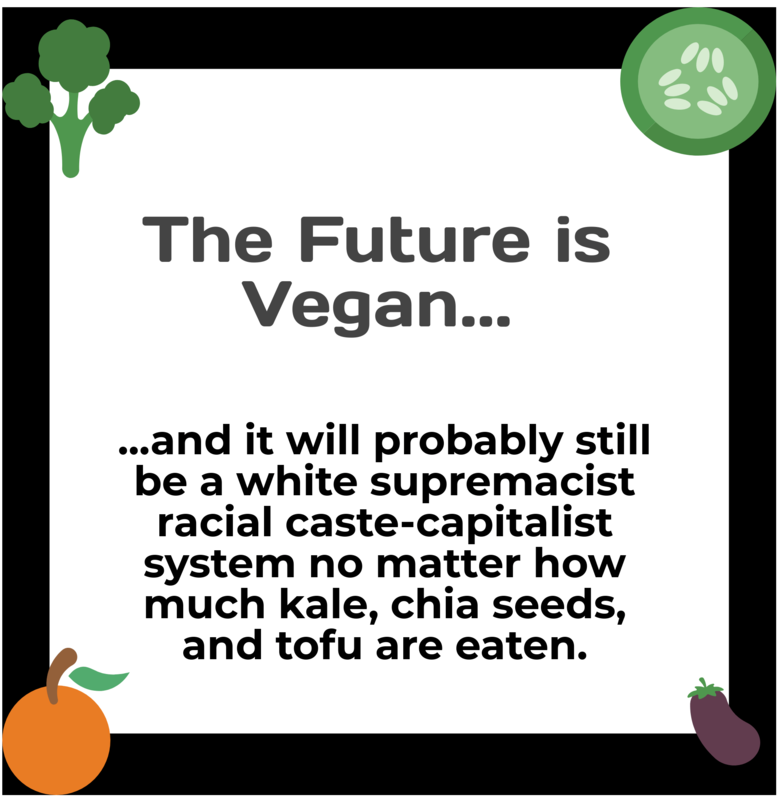 I would suggest that for some white vegans, this has never been the fantasy, we understand there is much work to do throughout our culture and world. Frankly, I’d like to know exactly who espouses this utopian fantasy! I also read very recently (probably The New Yorker) that the old Utopian visionaries were fairly racist, so I’m hopeful the notion relates more to Utopian ideology than veganism. 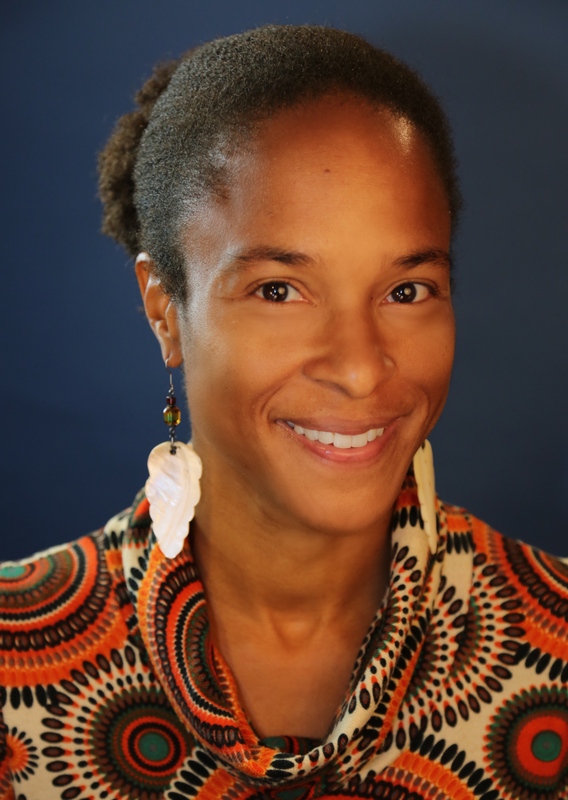 I embraced veganism because I found it mirrored well my feminist perspective. It’s how I conduct my life, not just a food choice. Hi ! I’m French, so I’m not sure to udertand everything. But, I SO agree with you ! This article was very interesting and learning (?) to me. Thank you to write it ! Also, I think to have a word with peace is everywhere, we just don’t have to go vegan. We have to reevaluate and deconstruct the majority of our thoughts to be feminist, anti-racist, anti-specist, anti-LGBTQIAphobia ! → Convergence among social struggles !